Are you genetically more likely to have twins? Twins tend to ‘run in families’, which is a colloquial way of saying that there is a hereditary component that increases the likelihood of having twins. According to the CDC, the number of twin births has risen 76% since 1980. It is estimated that 1 in 30 babies born in the US is a twin. (Keep in mind that this doesn’t correspond to 1 in 30 pregnancies being twins since two babies being born skews the birthrate stats.) [ref] A lot of this increase is due to better prenatal care for pregnant moms. In-vitro fertilization (IVF) is also responsible for a portion of the increase. CDC chart of twin births in the US. Quick terminology primer: Identical twins come from one fertilized egg that splits into two after fertilization. These are called monozygotic (one zygote). Fraternal twins come from two different egg cells being released and fertilized. These are called dizygotic twins. The follicle-stimulating hormone beta subunit (FSHB) gene codes for a protein that is part of the process to stimulate the release of an egg cell during ovulation. SMAD3 is involved in the initiation of growth factors that regulate cell proliferation and differentiation. This variant may influence how the ovary is responding to follicle-stimulating hormone. 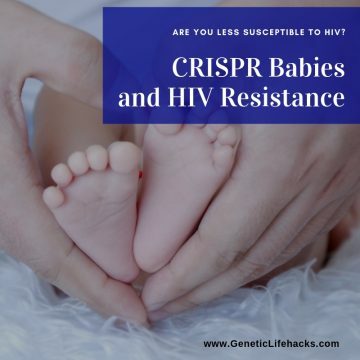 Not a lot of lifehacks here :-) Enjoy your blessings if you end up with twins. 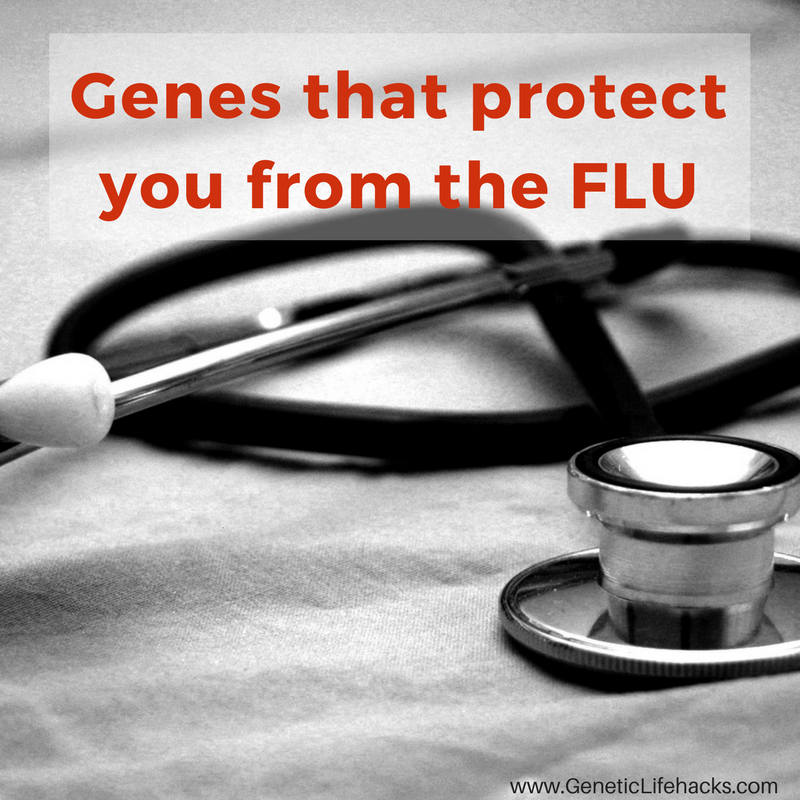 Are you genetically less likely to get the flu?